This training brochure applies to organisations that subscribe to the NSW – Minors and Children and NSW – Out-of-Home Care modules. 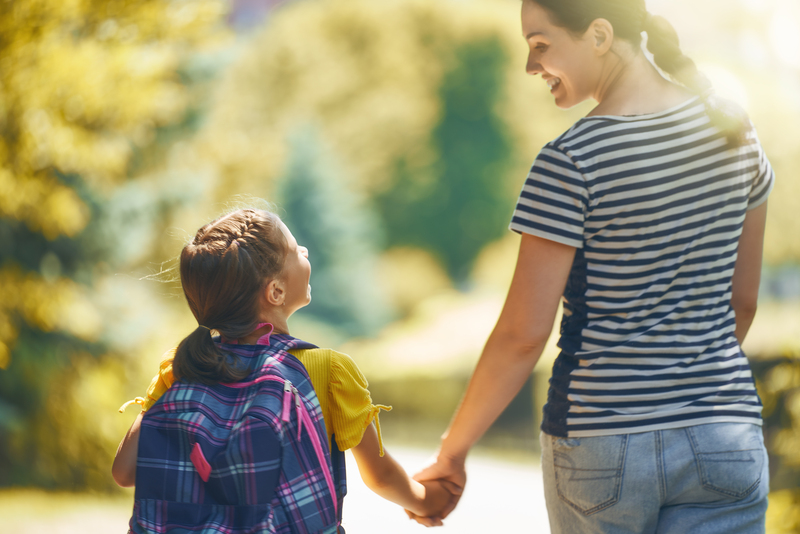 The Children and Young Persons (Care and Protection) Amendment Act 2018 No.81 (NSW) (the Amending Act) commenced on 4 February 2019 and has amended the Children and Young Persons (Care and Protection) Act 1998 (NSW) (the Act). a State regulated education service within the meaning of the Children (Education and Care Services) Supplementary Provisions Act 2011 (NSW). Section 228 of the Act makes it an offence for a person to fail to provide a child or young person in their care with adequate food, clothing or other essential facilities and resources. The maximum penalty for commission of the offence has been increased from 200 penalty units to 200 penalty units, or 2 years imprisonment, or both. Section 153 of the Act has been repealed and replaced in order to limit the Secretary’s involvement in out-of-home care arrangements (known as supported out-of-home care) to care arrangements that are provided by virtue of a court order. Section 155 of the Act, which sets out obligations on “designated agencies” in relation to review of supported out-of-home care arrangements and assessment reports completed by “authorised carers”, has been refocused in accordance with the changes to section 153, including changes to the details that a review of a supported out-of-home care arrangement by a “designated agency” must have regard to. Authorised carer means a person authorised by a designated agency to provide out-of-home care. if the agency or organisation is accredited for the time being in accordance with the regulations. Subscribers that provide services to children should consider the applicability of section 27 of the Act to their organisation with reference to the new definition of children’s services under the Act and should have controls in place to ensure that children in their care are not neglected. Please see the NSW – Minors and Children module for further details. Subscribers involved in out-of-home care should be aware of the changes to the scope of, and reporting requirements for, supported out-of-home care arrangements. Please see the NSW – Out-of-Home Care module for further details.